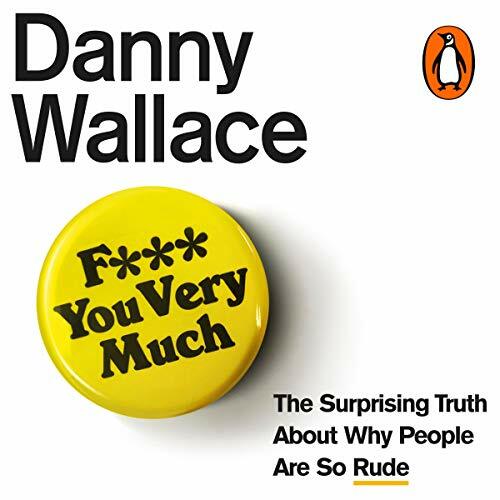 Random House presents the audiobook edition of F*** You Very Much, written and read by Danny Wallace. 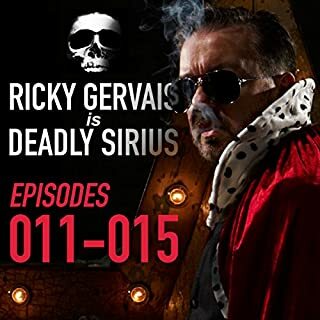 This is a reissue, under a new title, of Danny Wallace's "I Can't Believe You Just Said That". So yes, I've unwittingly bought it twice. I didn't get the same enjoyment from this as I have from Danny's other, "project" style books such as "Join Me", "Friends Like These", "Yes Man" etc. It has a rather more worthy tone and contains many references to research papers and books expounding on why we do what we do and, unlike those others, this is the only one of his audiobooks that I didn't listen to more than once. He's a very good reader of his own work and this book is no exception in that regard and I know others will love it, but I'm afraid that I'm not in that number. I'll buy his next just the same, hoping that this was just a misstep. It would be rude not to give it 5 stars. Danny Wallace writes and reads in a very entertaining way and makes very valid points. I have read many of his books, (loved "Yes man") this is up there! Good listen thought provoking and gets you to think about the way people speak to you and you them. This is my first encounter with Danny’s work and I really enjoyed it. It was both funny and interesting and I would recommend it. I look forward to checking out more of his books. This is difficult because the book is actually really good, however I’ve already read it! I am a big fan of Danny Wallace and when I got a notification saying his brand new book was available I clicked buy immediately. I was so disappointed when I started it only to find it’s the same book I bought a few months ago under a different title.